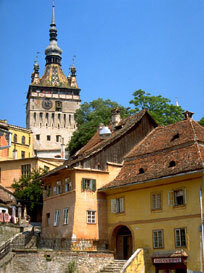 Sighișoara, Transylvania, Kingdom of Hungary is the place where Vlad Tepes III was born in 1431. 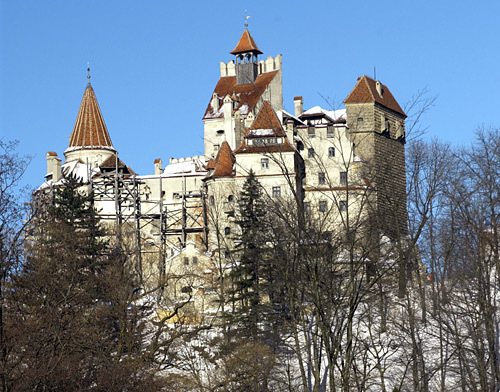 He became a prince of Wallachia later on, but at the time of his birth his father, Vlad Tepes II, was in exile in the principality of Transylvania. Vlad knew of the area, but what he wanted was power -- the power that came with being a prince of Wallachia. 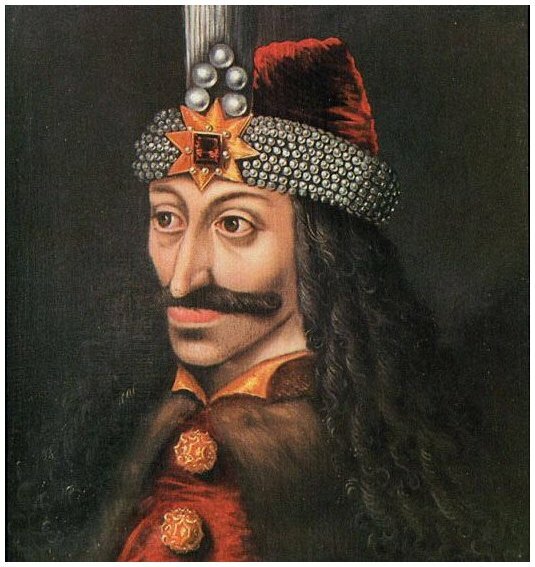 Vlad Tepes III eventually became Prince of Wallachia, which in time united with Moldavia and was named the Princedom of Romania. This is interesting information, and sometimes it makes a person wonder a lot of what ifs; after all, he was a polarizing figure in his lifetime as was the rest of his family. His first wife, whose names history does not record, lead an eventful life -- or rather, suffered an eventful death. His father and elder brother were murdered, and his family was divided between Christianity and Islam. Tepes III himself was made famous by a character in a novel, but there are many books about the Wallachian prince that were published during his lifetime. He is known as Dracula by most people who have either read the novel Dracula or have seen the movies. 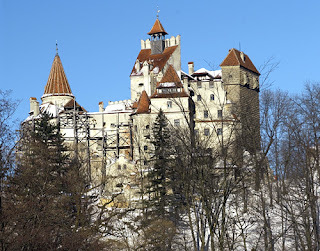 People seem to mix his history and the fictional character in the novel and other famous people who lived in Transylvania in different eras. Vlad's life is said to have ended in many different ways as well; for example, according to one legend his head was sent to the Sultan of the Turks in a jar of honey. He is an interesting person in the long history of Romania and Hungary.